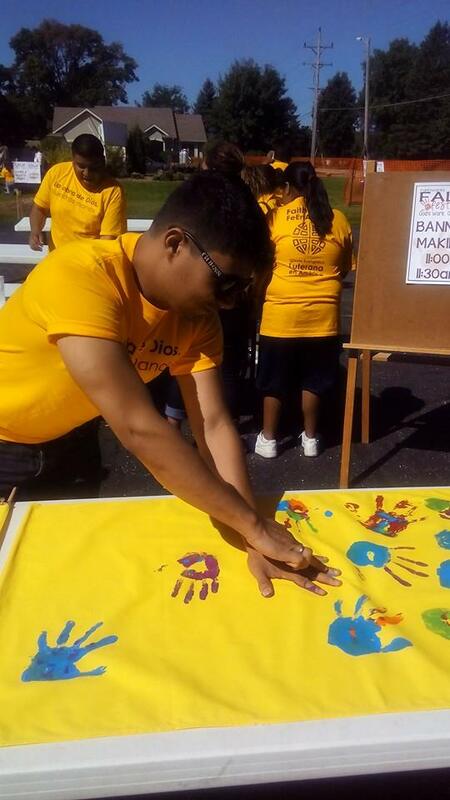 It is the hope of the Mission Council of FaithWorks to expand this year’s “God’s Work Our Hands” day to include even more Racine ELCA congregations. A planning meeting has been scheduled for June 9 (6:30 pizza, 7:00 planning) at St. Andrew Lutheran Church, 1015 Four Mile Road. Each council member is encouraged to invite a member from another ELCA congregation to attend. FaithWorks congregations are also planning three separate Neighborhood Night Out events for the evening of August 4. Want to be involved? Contact Emmaus Outreach Director, Carol Yust.